It’s our Internet and we will defend it. 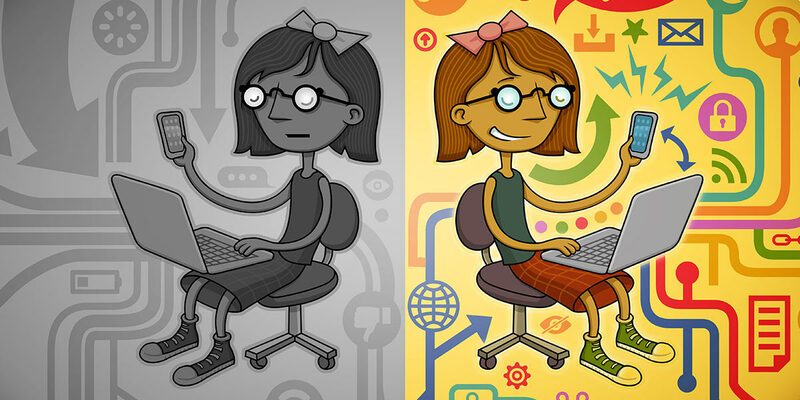 On July 12, 2017, EFF and hundreds of organizations – including nonprofits, artists, tech companies large and small, libraries, and even ISPs – will be joining together to take action to defend the open Internet. Let’s send a strong message to the FCC and Congress: Don’t Mess With the Internet.